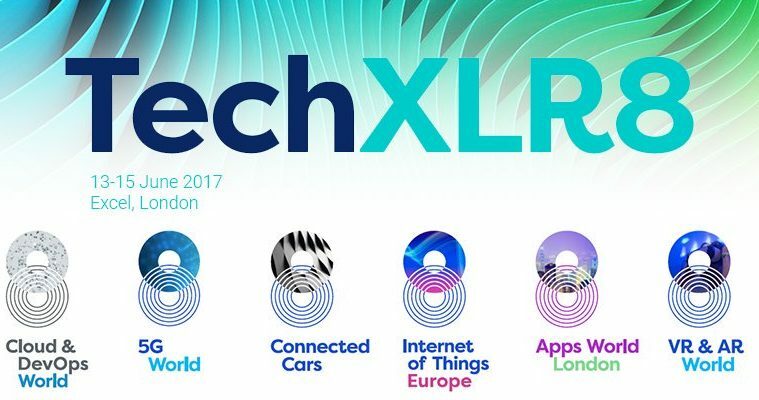 London Tech Week will see representatives of the world’s technology giants meeting more than 55,000 attendees to discuss their visions for the technological future. Events are set to take place at a number of different venues across the capital. The week of 11–17 June is jam-packed with exhibitions, talks, meetings and themed summits. Don’t miss the chance to find out more about Bitcoin, blockchain and initiatives to encourage more women to find careers in the technical industries.